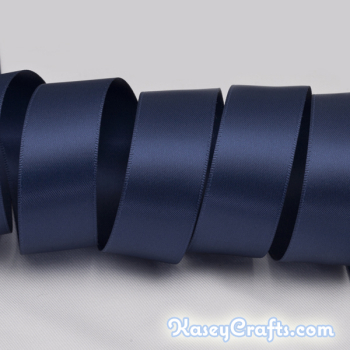 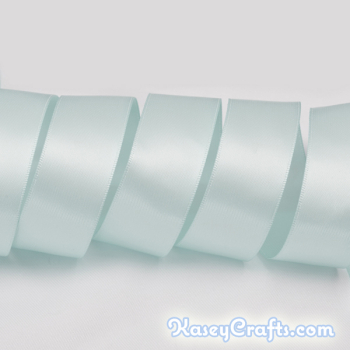 Our Aqua Blue / Tiffany Blue double faced satin ribbon is made out of high quality polyester filaments and dyestuffs and dyed at high temperature. 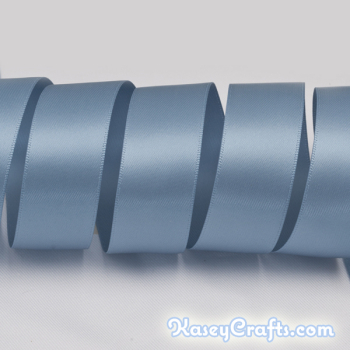 Both sides of our Aqua Blue / Tiffany Blue ribbon are smooth, shiny and luxurious to the touch. 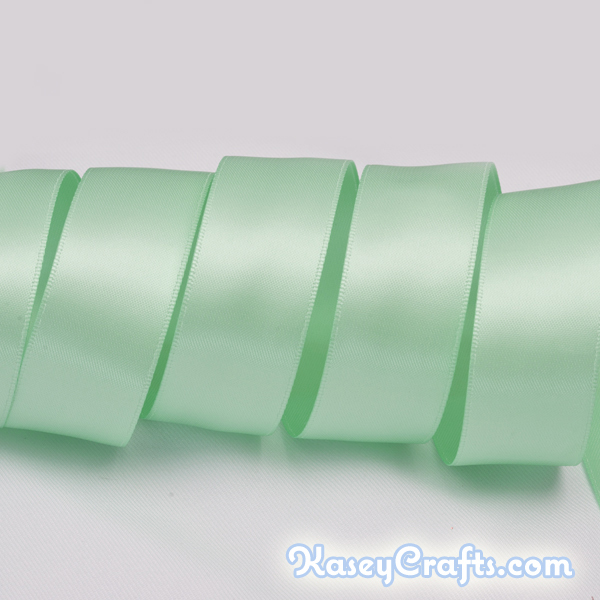 This color is very close to the original Tiffany Blue color.